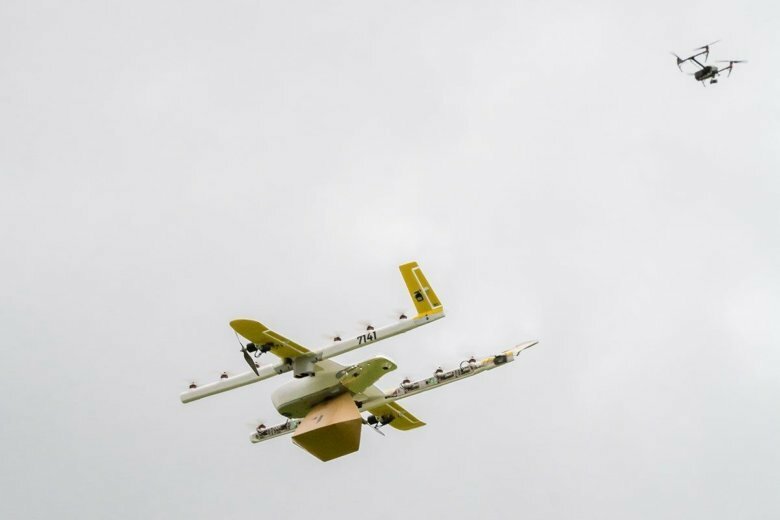 New technologies and strategies are being developed and tested to attempt to ensure safety as drones become more prevalent in airspace they share with planes. 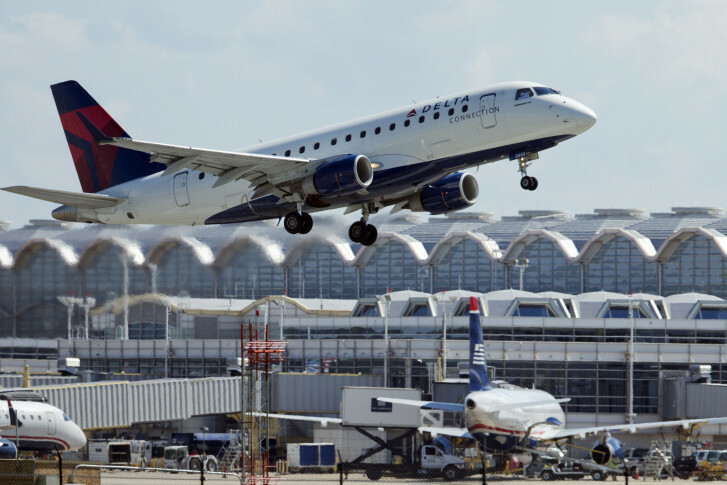 The Federal Aviation Administration says it has brought about 500 safety inspectors back to work and expects more to return next week, potentially easing strains on the aviation system amid a partial federal government shutdown. 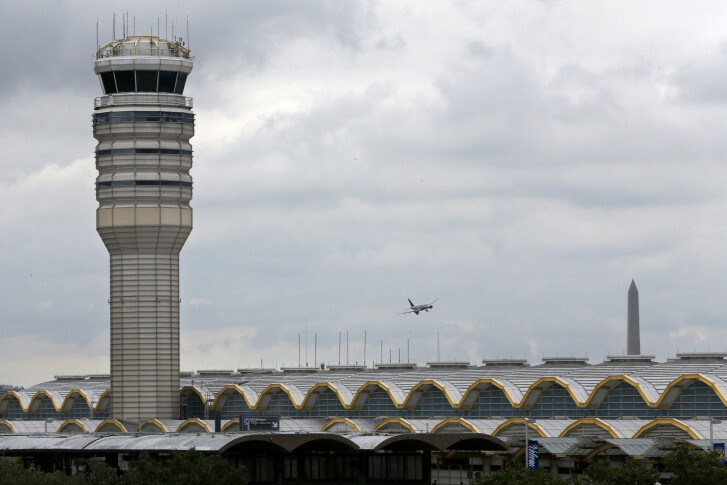 Howard County is asking a federal judge to get involved with its petition against the FAA filed in July over increased noise complaints around BWI Marshall Airport. 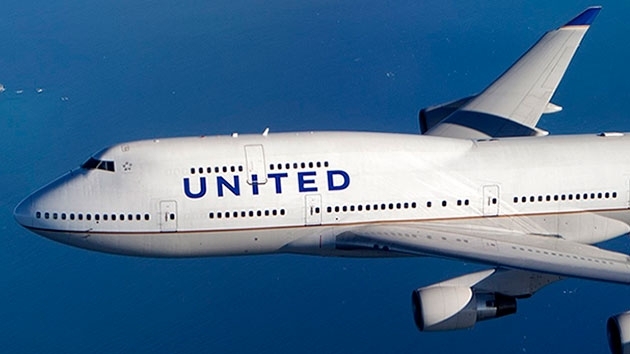 The pilot of a United Airlines passenger flight from Dulles International Airport to Seattle, Washington, aborted his takeoff, after seeing a smaller passenger jet on the same runway, WTOP has learned. 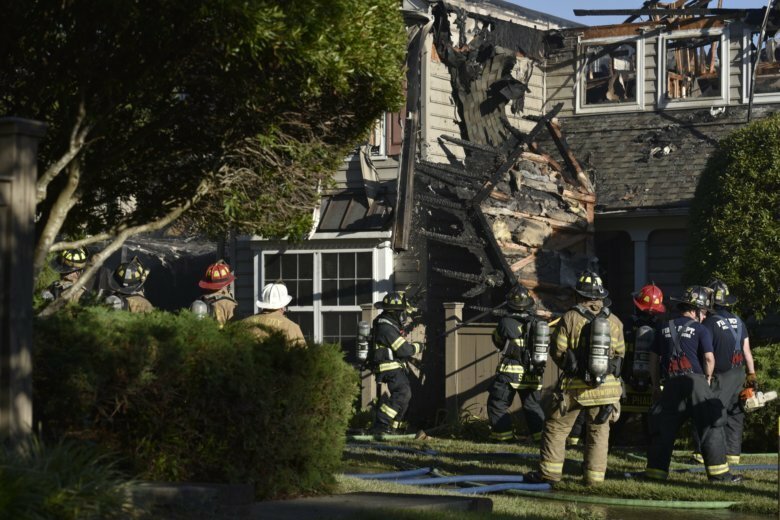 The Virginia State Police said in a release Monday that Jean Lonchak Danylko, 91, of Williamsburg, was killed in the condominium where she lived. 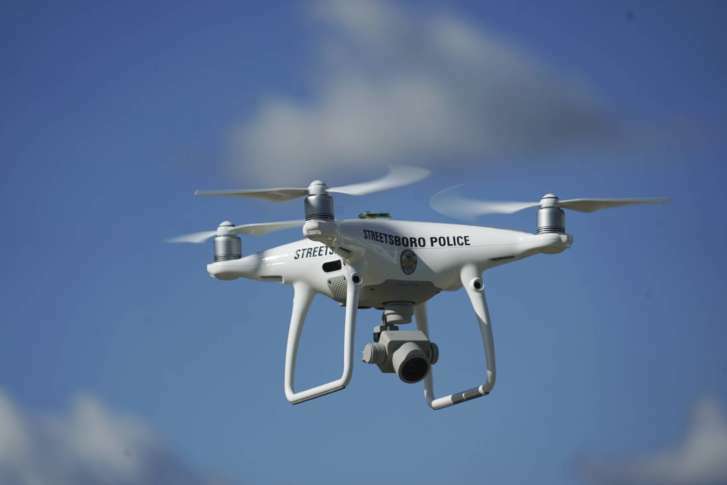 The bill would allow local and state police, as well as the Virginia Department of Transportation, to use drones in accident reconstruction. 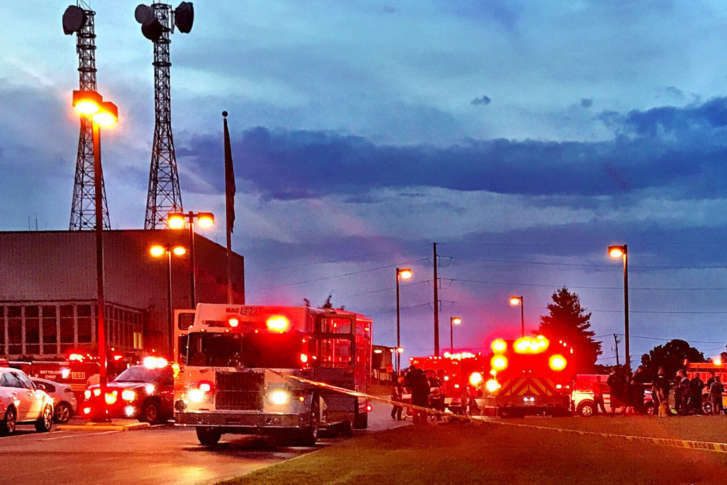 Construction-related fumes leaked into a Federal Aviation Administration facility in Leesburg, Virginia, Monday night, leading to some flight delays at the three D.C.-area airports. 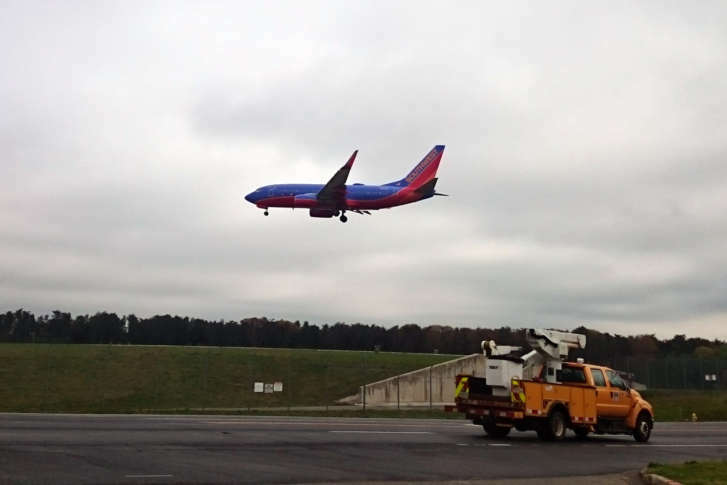 Air traffic control technology and procedures known as NextGen have increased complaints about airport noise, and Maryland Gov. 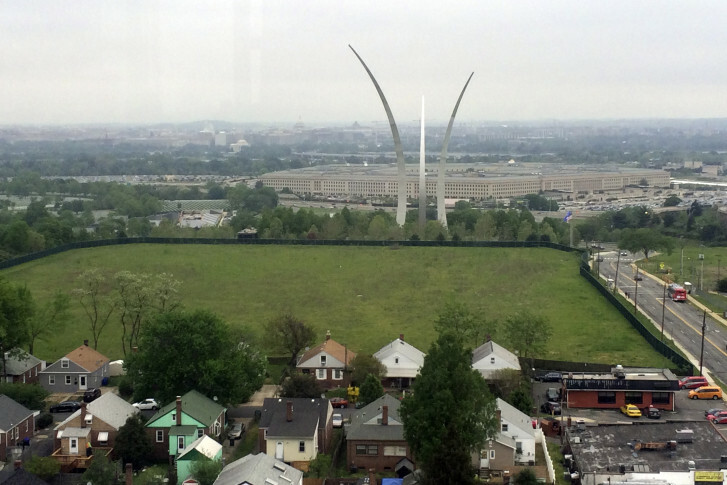 Larry Hogan is demanding that the Federal Aviation Administration do something about it. The Federal Aviation Administration says it’s dropping plans to change flight patterns in the region. 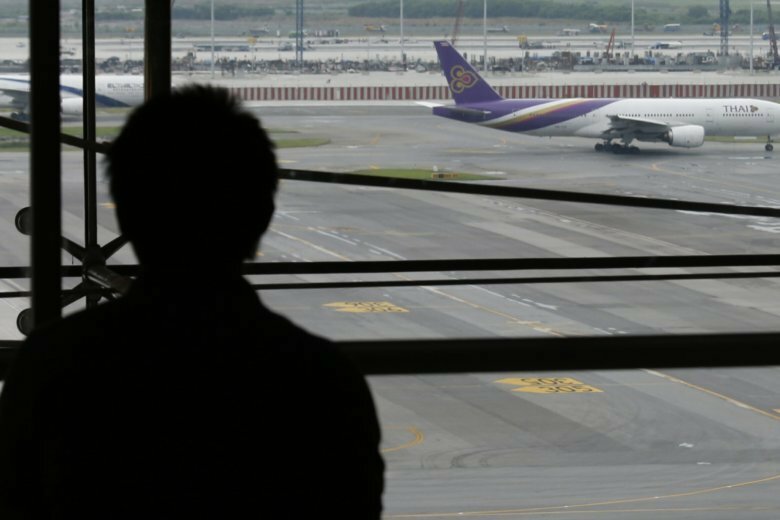 Recent airplane noise complaints in Boston, similar to those expressed by D.C.-area residents, have led to new test programs in Massachusetts that could help address concerns nationwide. 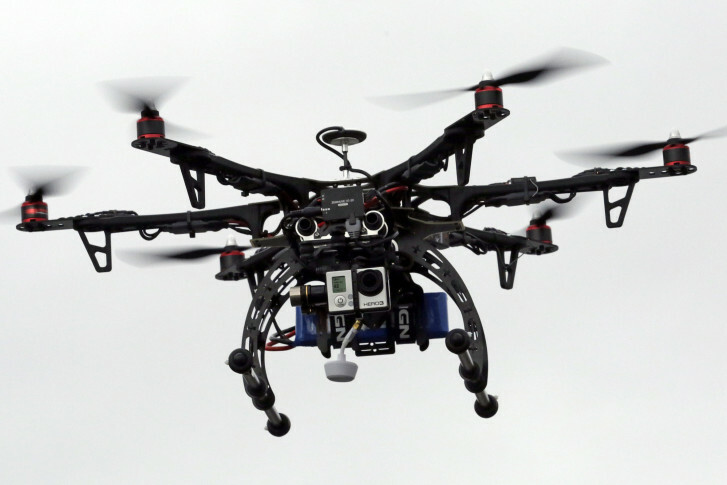 Drone owners only have to register once, so it’s likely there are far more unmanned aircraft. 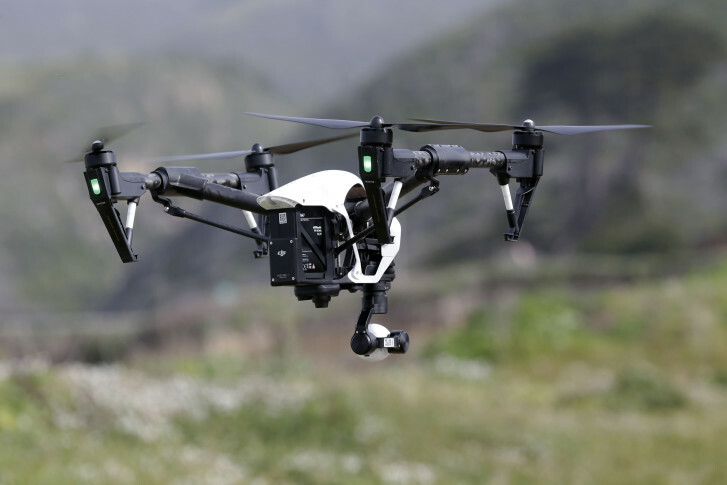 FAA shuts down 30+ drone clubs near D.C. 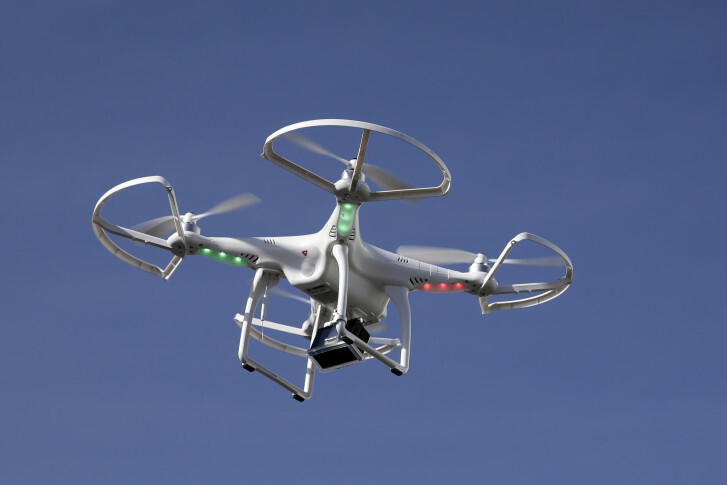 The FAA has ordered more than three dozen drone and model aircraft clubs surrounding the nation’s capital to stop flying, or face criminal or civil enforcement.